Watch free vlogs for kids online, including this episode with lots of baby rhymes! 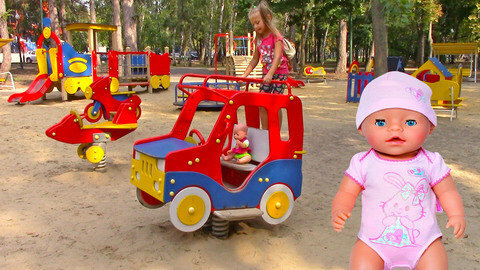 Yasya is visiting the playground in this fun and educational video for kids. She has brought her baby doll along with her and is playing with it on various toys. Can you sing along to baby rhymes like Twinkle Twinkle as she plays?! Watch this episode and lots more like it at SeeZisKids.com!